I always wanted to try if blue and yellow go along with each other. Well my question had been answered! For me I think those 2 colors compliment each other. Yellow gives it a striking look while blue makes it more stronger look. Both powerful colors. Sometimes it's fun to play with colors. You'll be surprise on how it'll turns out. 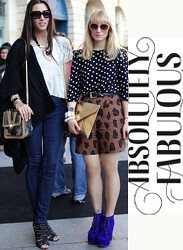 This look for me a every wearable, not too casual yet looks very chic. You can even wear this in the office when sometimes grey, black and white bores you. Try this fresh vibrant look and you'll feel more alive and fashionable. And after work you can wear this to meet with you friends for dinner or go out for shopping. Hi guys!! Sorry for not updating my blog lately.. been really busy! As usual... Anyway I missed you guys. I missed reading your comments and suggestions. It brings delight to my heart hearing from you. Anyway last week I went back to my home town. My Dad & brother wanted me to go with them to visit our farm. 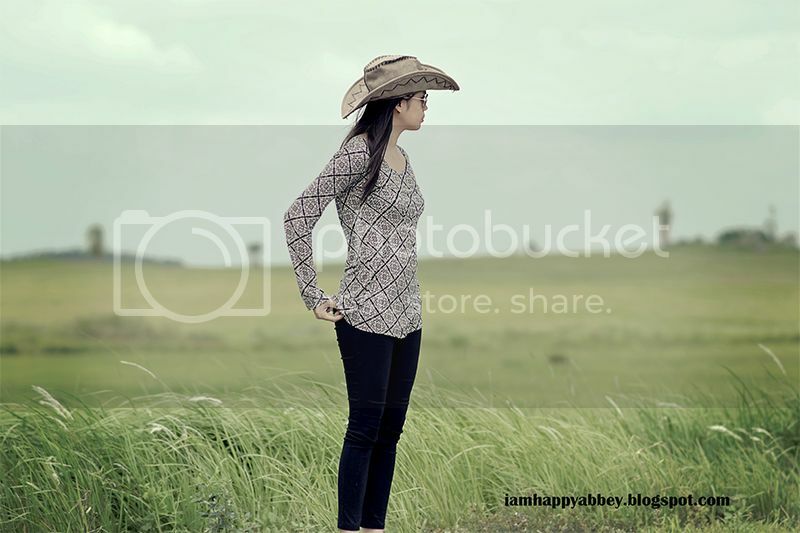 I figured that it will be hot, and the heat of the sun might burn my skin so I wore a light clothing but with long sleeves and brought my cowgirl hat. I was even planning to bring my cowboy boots but I forgot it in my room. *sigh! I was wrong about the weather, when we arrived at the farm, it was windy and cool. So much for weather predictions! ahahahaha. I really enjoyed taking pictures there. Hope you like my photos too! What do you think? "Playtime" from pixiedreamstudios on Vimeo. 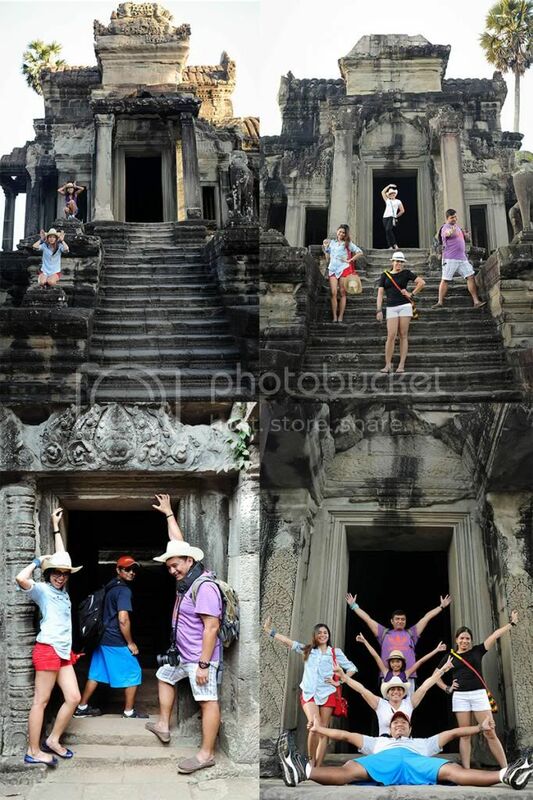 The City of Temples " Angkor Wat "
Siem Reap, Angkor Wat "City Of Temples"
Hi guys! 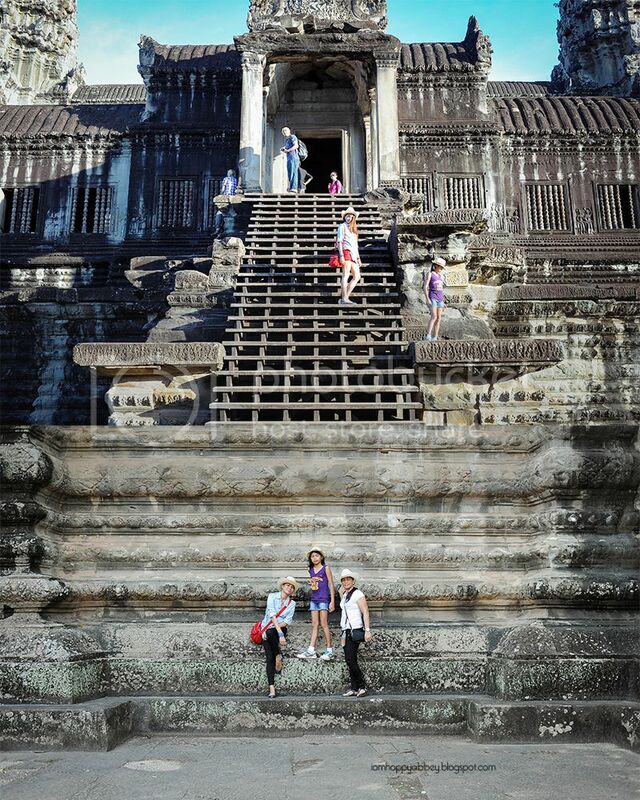 Just as I promised you from my last post, I'll share to you all how magnificent Siem Reap is. 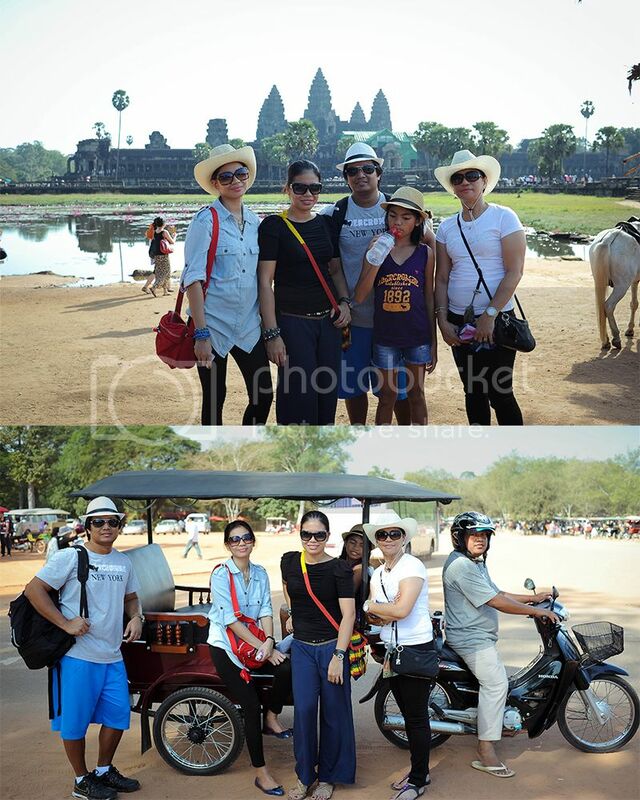 This photos was taken when me and my family went on a vacation tour to Siem Reap,Cambodia. The whole trip was so much fun and full of wonderful views. I would say that this place is the most amazing place I've been to so far! 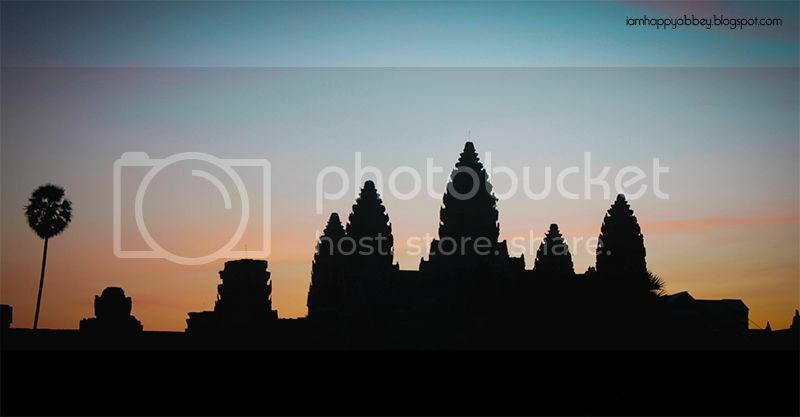 Siem Reap has the largest Hindu temple and the most number of temples in one province. 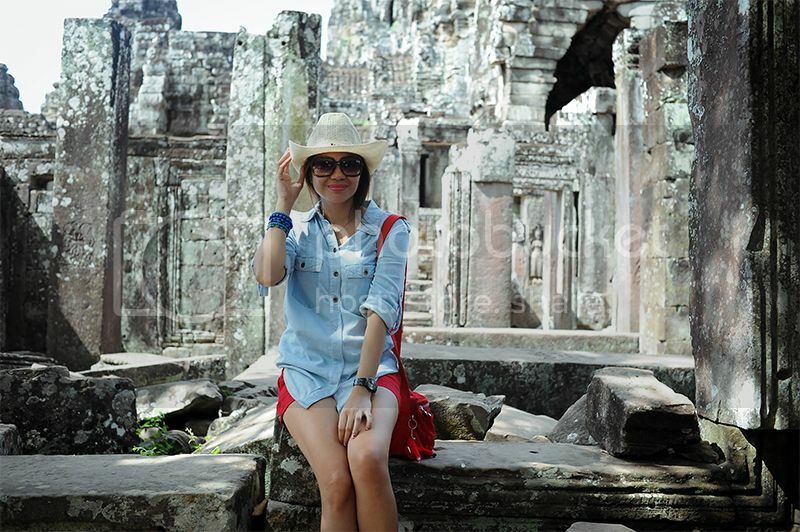 That is why they call it "The City of Temples" or from the famous name Angkor Wat. So here's the temples we went to. 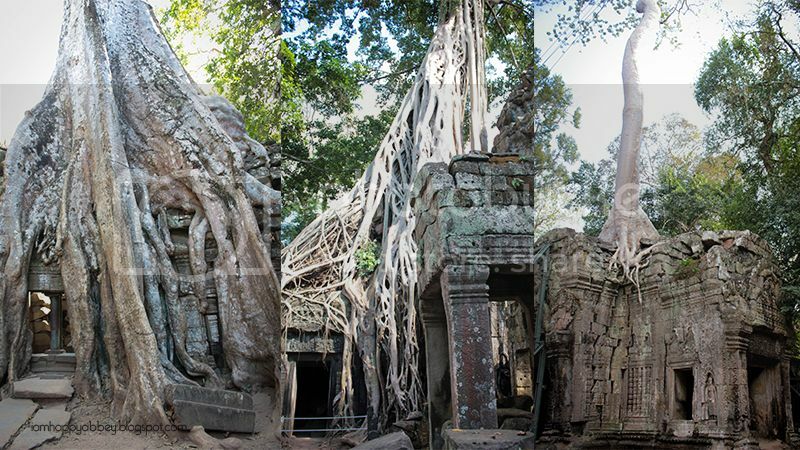 Some of you may know that this place and temples was also the same place Angelina Jolie shot the movie "Tomb Raider". 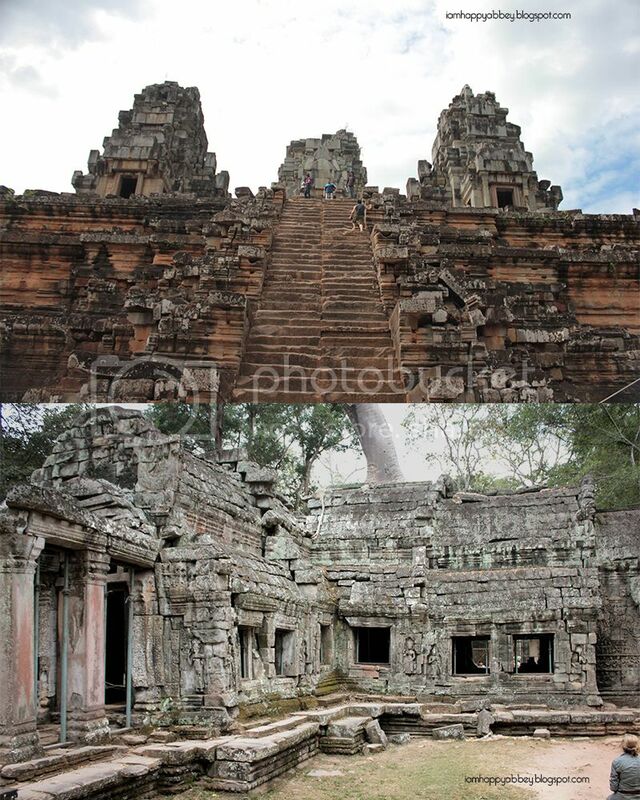 The temple you saw with big trees and vines " Ta Prohm Temple" (top photo) is one of the location. 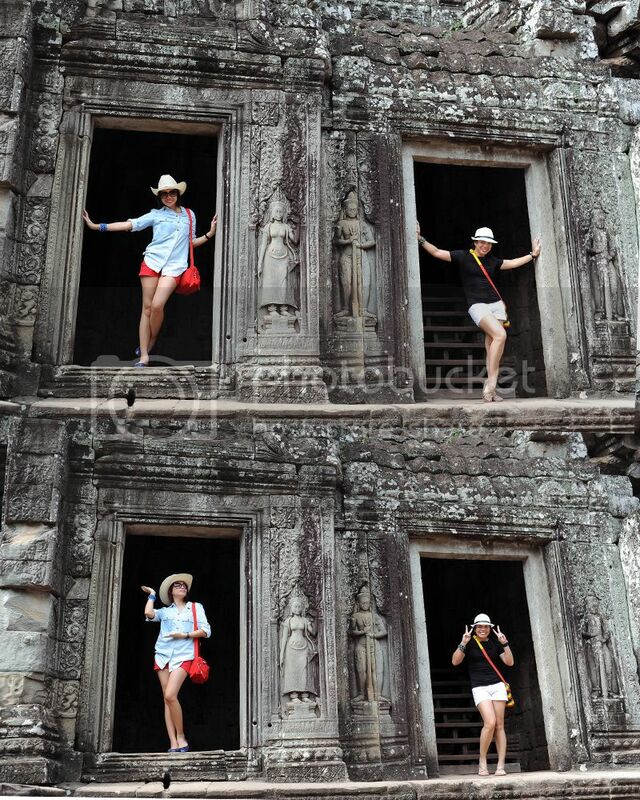 Some even call this place "The Land of Tomb Raider" ahahahaha..
We couldn't resist goofing around and mimicking Lara Croft's action poses. 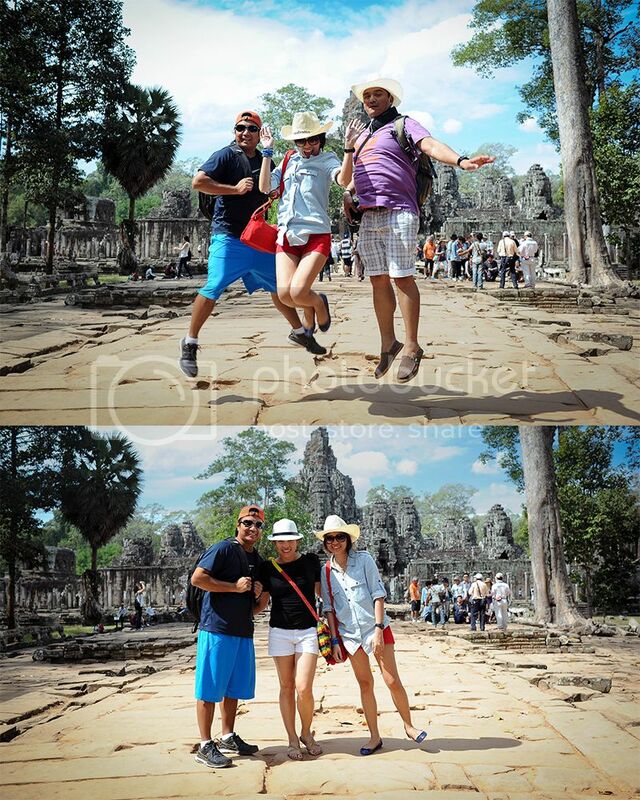 So here's our photos posing everywhere, goofing and having loads of fun!! Oh! you see that vehicle, that's what Cambodian people use for commuting. Its called "TUKTUK". We love to ride on tuktuk specially my niece Cielo. She enjoys riding tuktuks. 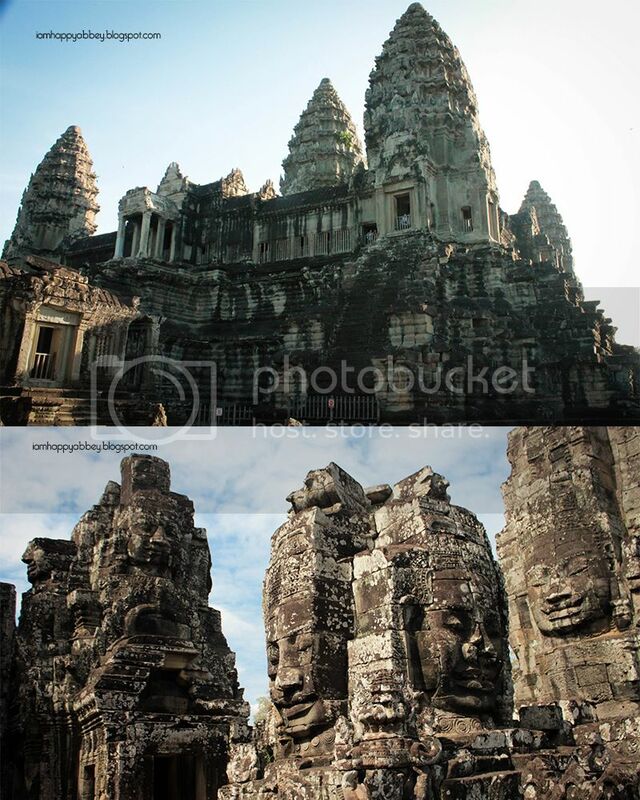 If you are planning to have a vacation, try Siem Reap, Cambodia and visit this fantastic temples. I'm sure you'll love them too. Hope you'll love my photos as much as I love them... Thanks for reading guys! What do you think about this? Hi guys! Just wanted to share to you this photos. Last week I had a photo shoot taken by my sister. Yes my sister was the photographer. We had so much fun taken this photos. Every time she directs me the poses we just couldn't stop laughing. Plus my uncle and my nieces were there too, so would just imagine the chaotic fun we had. 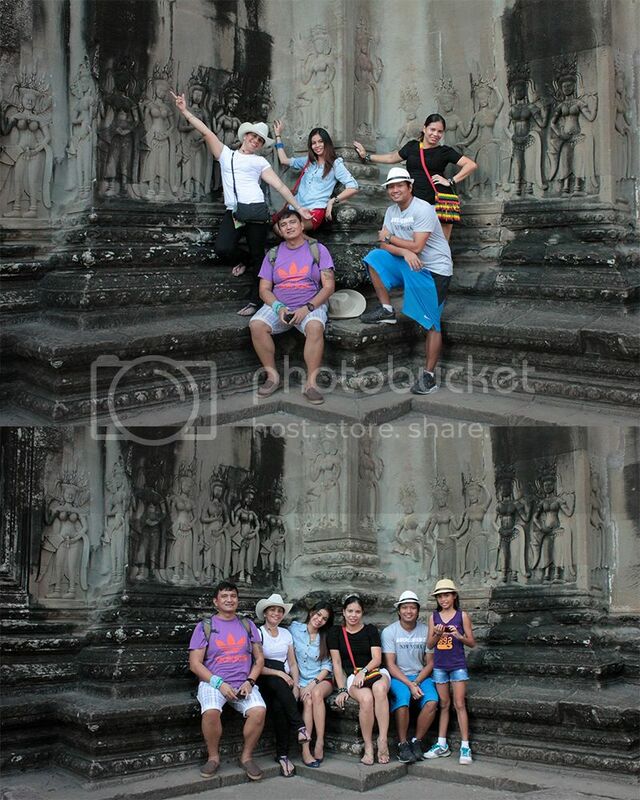 This photos are so lovely... I was surprised how it turned out. I look like a girl who blossomed into a lovely woman. Beautiful work by my sister indeed! 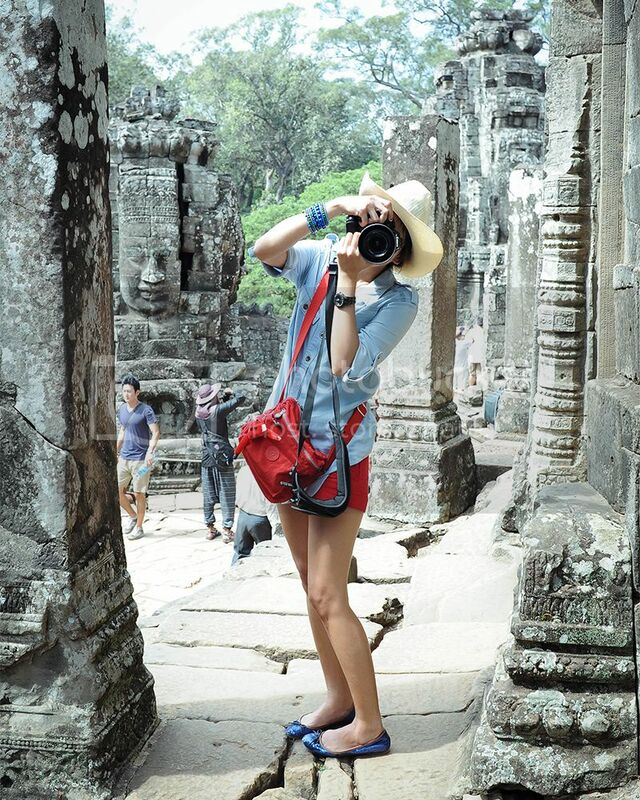 She also have a website "FourAngels Photography"
You would love her photos. Its full of life and emotions. What do you think guys? Did you like it too? 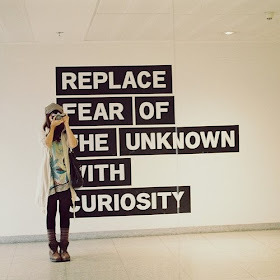 Wow its been awhile since I last updated my blog. Sorry for that! I had been out for 2 weeks, yep its too long but that 2 weeks was a blast! 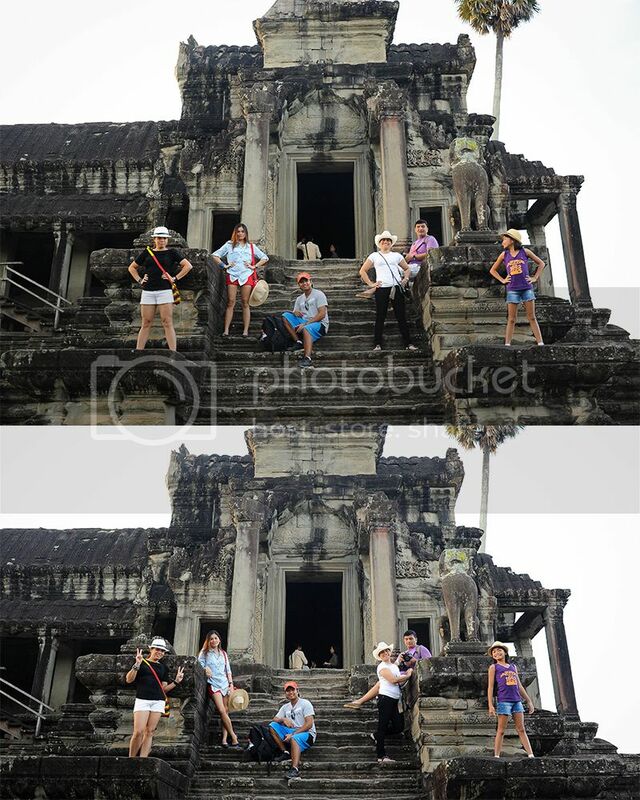 We had a Vietnam-Cambodia Holiday vacation. Oh! you wouldn't imagine the fun I had. 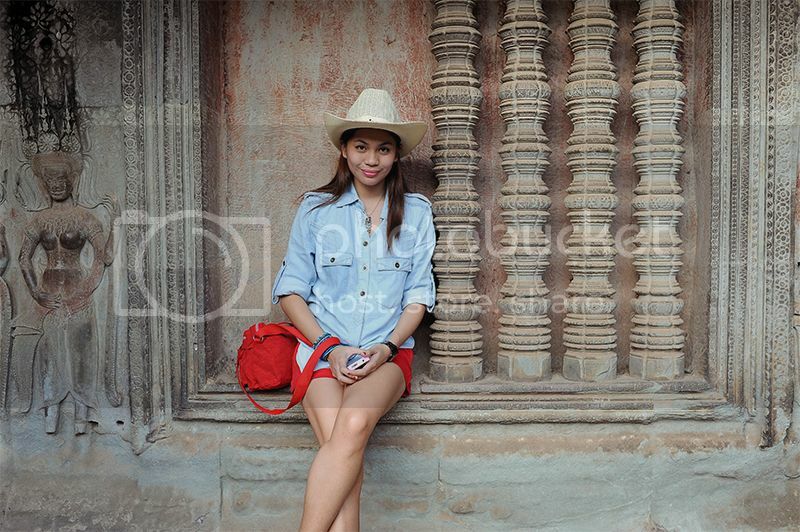 This look is what I wore when we went to Siem Reap, Cambodia. 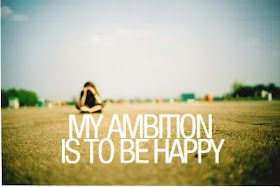 Yep your right! 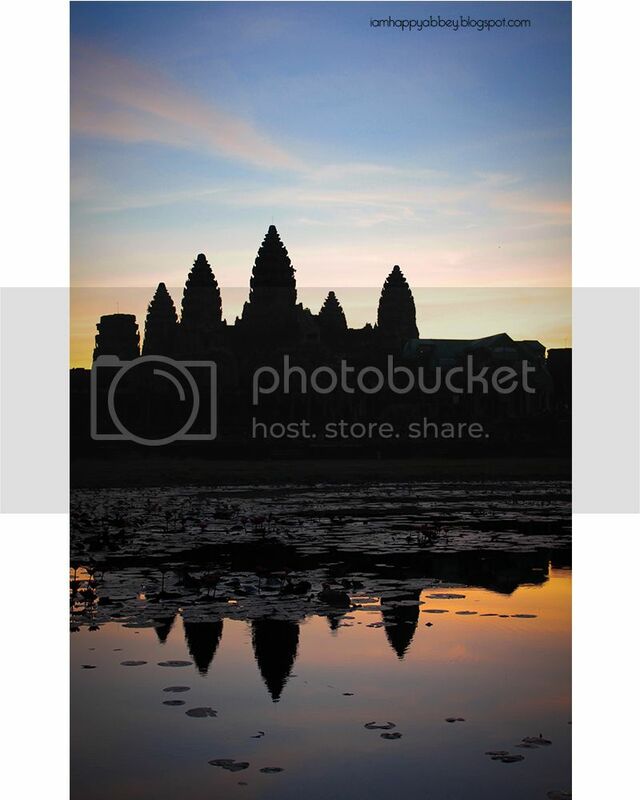 It's where the famous ANGKOR WAT also called as "City Of Temples" is located. I was so amazed by the breath taking views. It was the biggest temple I've seen. 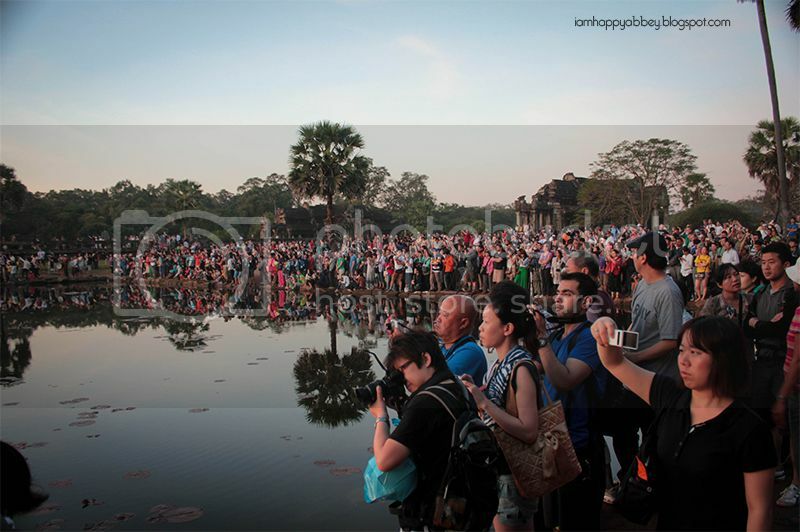 And there were thousands of tourists from all over the world. Because I figured we will be walking for a long time I decided to go for a casual comfy look. 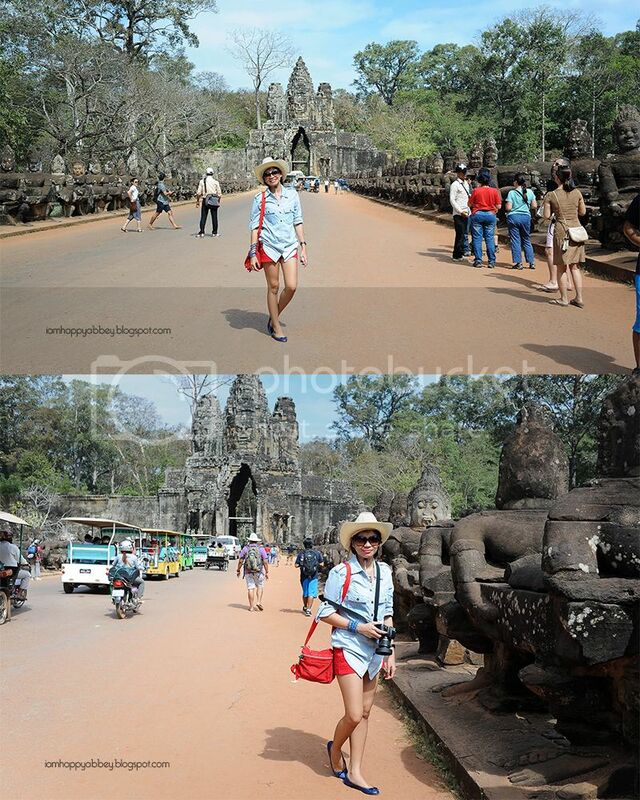 I wore my denim shirt from Mango, shorts, sling bag and a comfy flats. I bought this cowboy hat the night before cause I know it will be pretty hot that day.